Posted On July 11, 2015 by Team iCynosure. I loved the first edition of the Baby Lips in Electro Pop to the moon and back. And so I was looking forward to Baby Lips Loves Colour variants, calling it the Baby Lips Spiced Up range. The Baby Lips Spiced Up has been introduced in three variants; Berry Sherbet, Tropical Punch and Spicy Cinnamon. These variants have been tailor made for Indian consumers only. So here is what I think about the our newest to-be favourites, Baby Lips Spiced Up, lets #wipeToSpice..
What's Maybelline Baby Lips Spiced Up range all about? 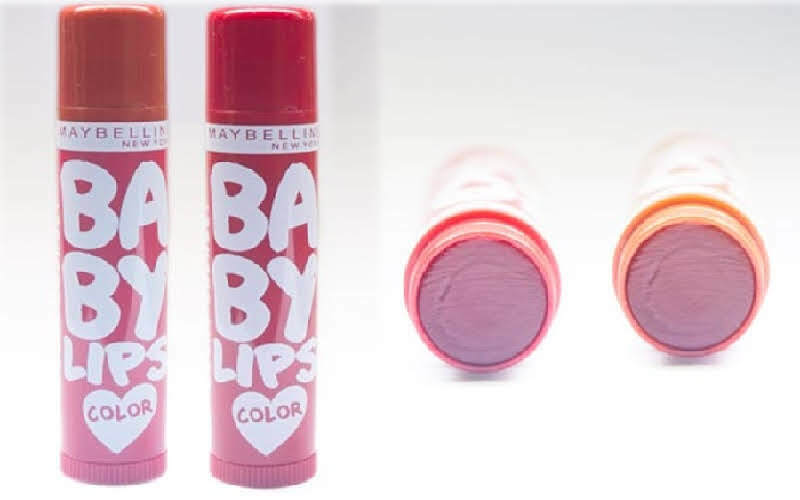 Baby Lips is the next generation Lip Balm from Maybelline that offers 12 hours continuous moisture. The product is infused with Coconut Oil, Vitamin E and SPF 20 that claims to protect lips when exposed to strong sun, wind or cold. The new flavours are specifically created to suit Indian tones in deep shades for a smack of translucent color. What does the ingredient list look like? Ingredients include polybutene, octyldodecanol, petrolatum, vitamin E, Shea butter, honey, candelilla cera, aroma, citrate, silica, parfumerie, etc. What flavours is the Maybelline Baby Lips Spiced Up range available in? The product is available in three flavour variations of Tropical Punch, Spicy Cinnamon and Berry Sherbet. How is the Maybelline Baby Lips Spiced Up range packed and priced? Packed in a twist up product colored cover, it is a cheeky packing that helps you pick the exact flavour you want from the three. The pull-out cover sits on the tube to fit with a click ensuring locking the product securely. This makes the product easy to handle and carry. Priced at INR 175 for a 4g product the use-by date is 36 months from packaging date which is really value-for-money. I loved the first edition of the Baby Lips Electro Pop (read review here) to the moon and back. And so I was looking forward to the Spiced Up version and it doesn't disappoint. I used the Tropical Punch and Spicy Cinnamon flavors and loved them. The balms glide through smoothly and sit perfectly onto the lips making them feel loved. The added feature of SPF 20 is the best inclusion that was a must, missing in the earlier version of the balms. Apart from doing what the balms promises, it also adds tint to the lips that stays on after routine day-to-day activities. Two things that stand out in this product are its amazing moisturizing benefits and its super yummy taste. It’s perfect for days when you are in no mood for make-up and lipsticks just glide these on and you are set to go. Will I repurchase / use the product again? Definitely! Will I recommend the product to friends? Definitely! In case you are shy like me, you can enter by commenting with a film dialogue replacing a few words with Baby Lips. Start your comment with #SwipeToSpice. The contest ends on July 14th and winners will be announced the next day. To be eligible make sure you follow Maybelline and iCynosure accounts on the participating platforms. 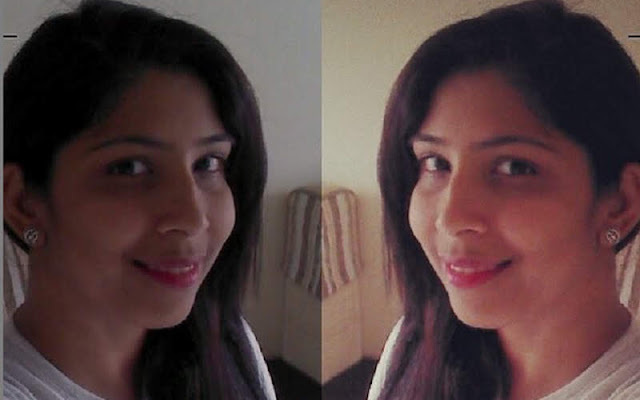 Update: Congrats to Archana (@aanchalsweet92) and Nithya Valecha. Please send your shipping address to icynosureblog@gmail.com within 48 hours to claim your hampers.